I have a desktop computer in my room and in the past have left it running, falling asleep to a movie, etc. Recently, I've been having extremely bad dreams and there have even been moments I've woken abruptly and noticed the monitor has quickly switched itself off just as I've woken up. This is while the computer has been already been shut down. My computer monitor always makes a sort of electrical snapping noise when it's shut off, and I've been hearing it a lot recently just before waking up. There was one instance I woke to see some sort of dark purple energy vortex on the screen, just for a moment. It's all very creepy and bizarre. Don't put too much trust in technology. What ever you think they can do, trust me, its alot worse. But your right in turning of all those things. If i lived alone, i would even turn the electricity of at the mains at night, but i cannot, as to others. What you think they can target you with, in reality if you really are a target, its worse. But i agree, that you should limit, it as much as you can. Just remember if you are really targeted, your not alone. They want those that are targets, to feel alone, and totally isolated. But remember if your really suffering, others are too. Last edited by andy1033; 23-01-2019 at 12:34 PM. Unless you unplug the PC at the mains socket or switch it off at the mains socket (and bizarrely many countries don't have a switch on the mains socket! Now why is that...? ), the power supply often is still energised at a low level. Most desktop PCs are housed in an earthed metal case, so you're not at risk from EM radiation from the electronics. But if you're worried by all the EMF "radiation" described in alternative health websites, then you must put ferrite toroids (chokes) on all the leads coming out of your equipment. The small ones you see fitted on the PC cables don't do much. Where possible pay extra for earthed and shielded interconnecting cables for all your PC and home entertainment equipment. 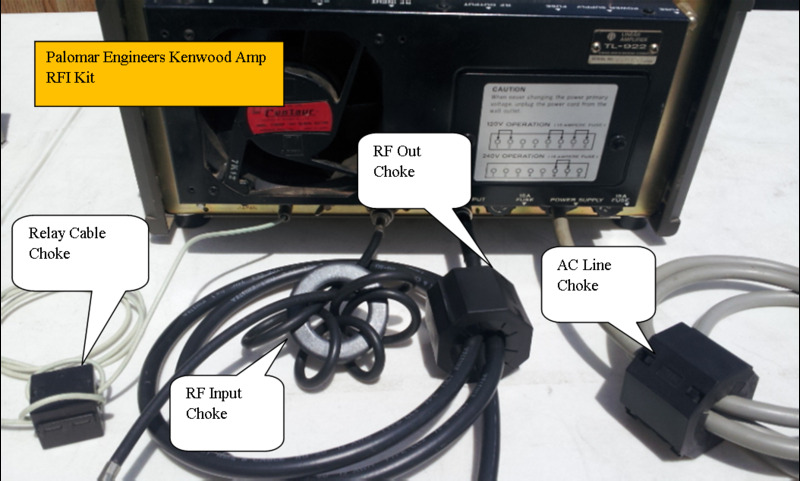 Test the effectiveness by holding a portable AM radio round the wires before and after you have done this. Using ferrite like this is standard practice in industry for technical reasons, but rarely on domestic equipment. Last edited by thermion; 23-01-2019 at 02:01 PM. Also, stay away from some of the media platforms such as YouTube, don't fall asleep with anything playing. Legit witches are using ASMR to get people to fall asleep so they can hex them. They know how to manipulate energy fields, so take care. Where can you get the old style tephelones that work? You can take a chance on ebay and fix it up yourself. Details of the minor changes to the internal wiring and bell is widely available on the internet. These changes make it compatible with the modern phones-in-parallel wiring as opposed to the older phones-in-series system. You might like to change the old carbon mic with a more sensitive electronic type introduced in the 1960s as a drop-in replacement. Then there is the dial mechanism to clean and lubricate and all the contacts to clean. The old phones are just a collection of coils and contacts. Anyone with a bit of savvy can look up the data and do the necessary. I have some 1940s bakelite 300 series, although I have a valuable red one. The much later 1960 plastic 746 series are also just electro-mechanical. All can be purchased ready sorted - but if you're seriously paranoid, how do you know it's not been bugged when they did that - so fix it up yourself. 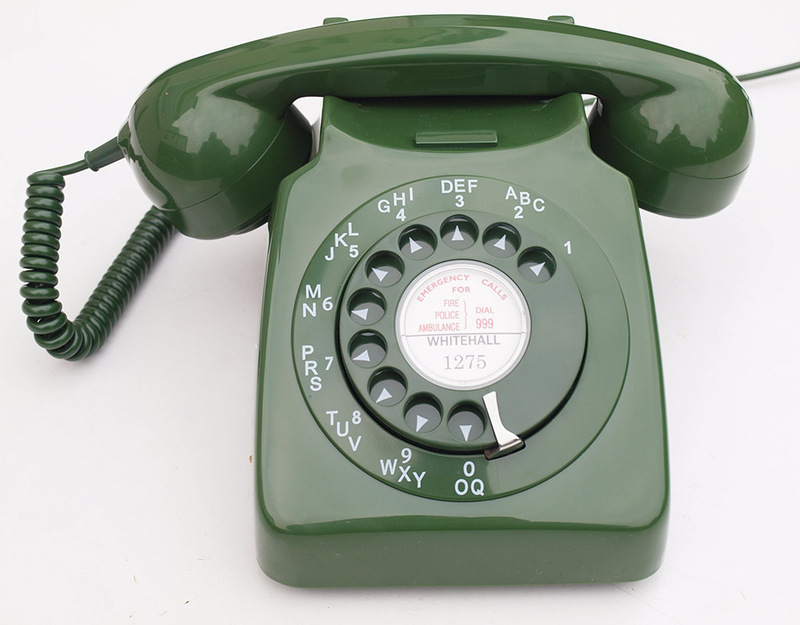 Remember, many modern exchanges won't accept loop-disconnect (pulse) dialling, although incoming calls are fine. 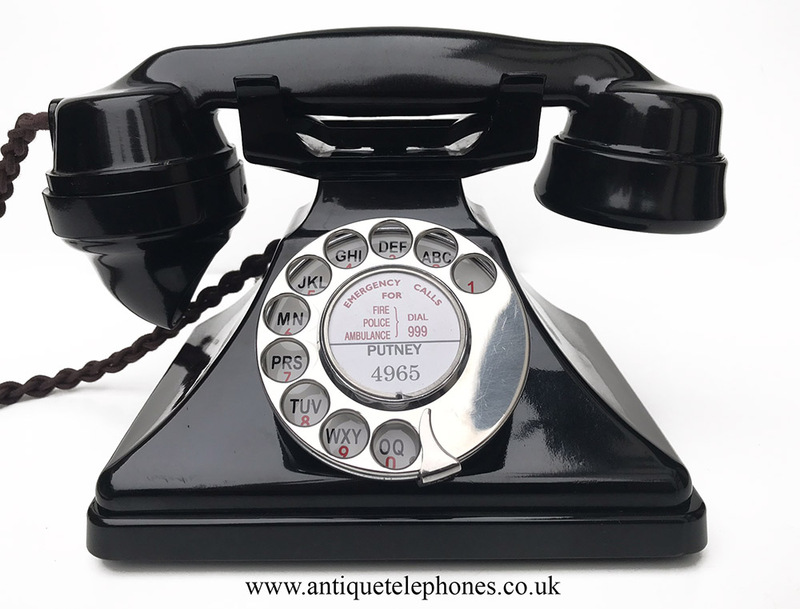 There are various work-arounds for this, but even if your line will accept pulse dialling, you wont be able to press the * or # key, or select numbered menus, although there are work-arounds for this too. For anyone not able to use a screwdriver competently, ready-converted phones are available from companies below. Mine switches on after I put it to sleep randomly at night. Putting it to sleep is not switching it off. Switching it off (and pulling the mains plug out) is switching it off. Then you can decide which updates you want to download that would have been done automatically. That's fine if you know exactly how to do that. If not - do what I do; live such an extraordinarily monotonous life that whatever They do to monitor my existence with secret downloads and monitoring, They die of boredom. Last edited by thermion; 27-02-2019 at 11:40 AM. Last edited by pepsi78; 27-02-2019 at 12:15 PM. do what I do; live such an extraordinarily monotonous life that whatever They do to monitor my existence with secret downloads and monitoring, They die of boredom. To.get.to.that.forest.you.have.to.swim.and.get.pas t.3.lakes.climb.2.mountains.and.and.then.use.Alien .technology.to.teleport.your.self.to.a.sky.resort. then.after.that.you,can.sky.down.to.the.forest.whe re.the.documents.are.buried. I like old tech. My coffee maker is a 70 year old Spode ceramic/electrical one. It makes wicked coffee. Also have a 50 year old Swan kettle. I also collect old/vintage Porro prism binoculars. 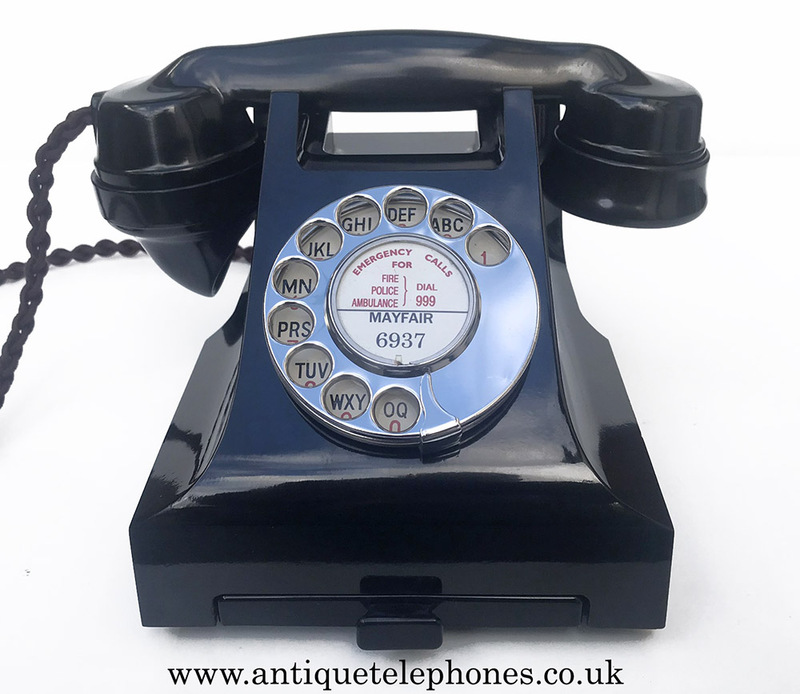 Got to get one of those phones you posted, I have always hated the modern types, they lack character completely. When you sleep, your brain produces an hallucinogenic substance called DMT, which facilitates the process of dreaming. DMT hangs around in your brain for a while after you wake up, so an hallucination just after waking up is very common, especially in the dark.